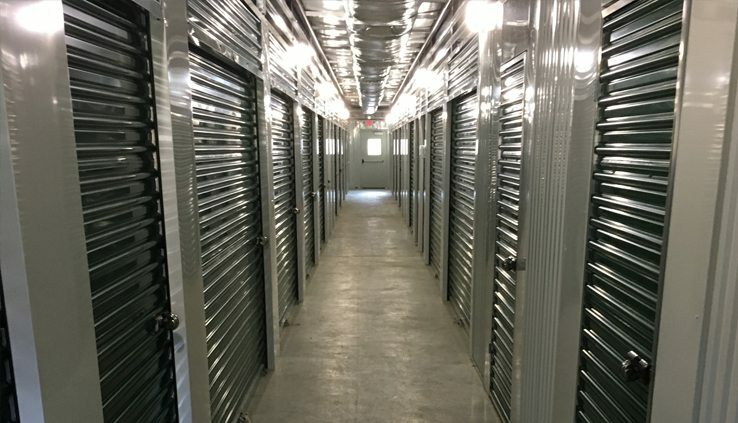 We would love to be your mini storage facility of choice and can help you with all of your storage and moving needs. 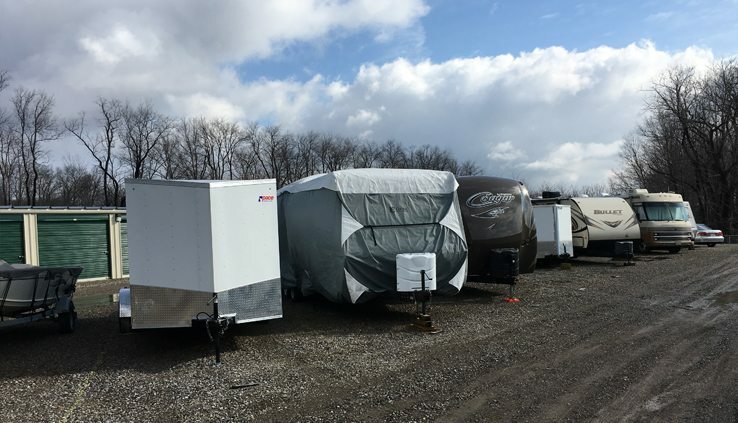 Featuring standard storage, climate controlled storage, and uncovered RV and boat storage, the facility has the area’s only vertical pivot gate eliminating downtime due to snow, 24-hour access control for customers, and closed circuit television monitoring. 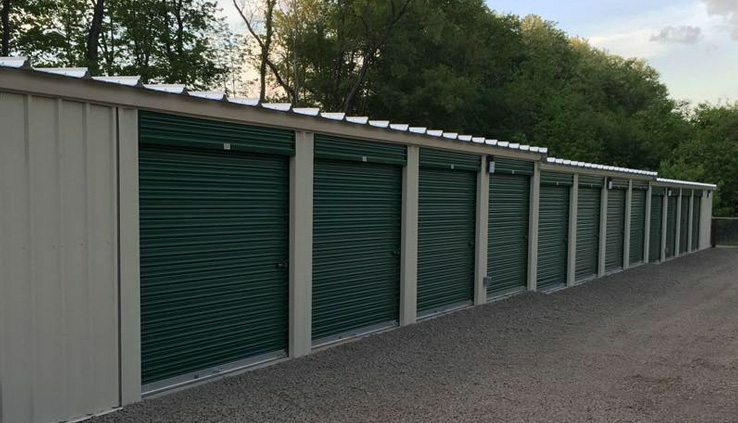 We would love to be your mini storage facility of choice. As a Uhaul affiliate, we can support your moving and storage needs by providing trucks, dollies and furniture pads. 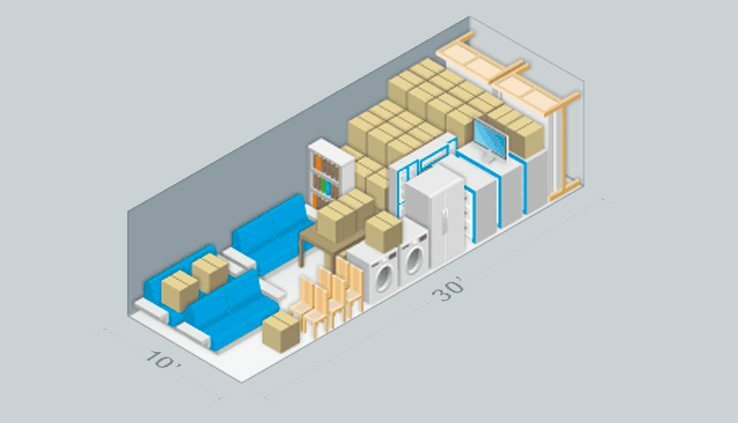 We provide each customer with storage tips to help you have a positive storage experience. 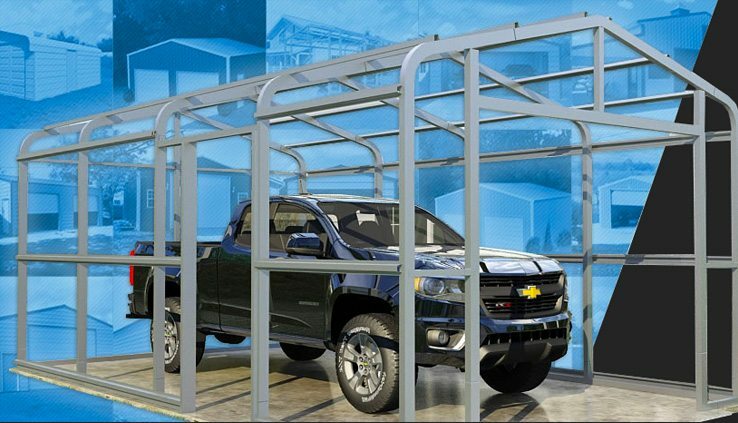 We support the local economy, as the facility was constructed by local contractors using US- made steel by a building manufacturing facility near Harrisburg. We provide pallets (when available) to customers with a supply kept dry in a standard unit. We support the local community as active members of the East Hills Kiwanis Club.